Seychelle™ Regular 27 oz. 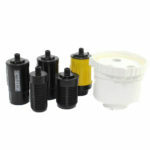 Blue Stainless Steel Water Bottle filters chemicals and pollutants. The Seychelle Regular 27 oz. 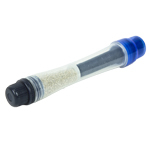 Blue Stainless Steel Water Filter Bottle removes contaminants, chemicals and heavy metals. 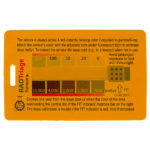 Removes up to 99.99% of toxic chemicals, contaminants, and pollutants found in municipal tap water supplies. 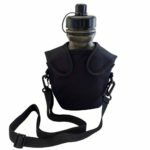 Includes one 100-gallon filter, carry strap and carabiner. 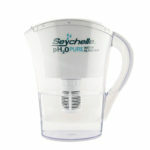 Be the first to review “Seychelle™ Regular 27 oz. 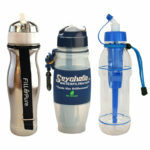 Blue Stainless Steel Water Bottle filters chemicals and pollutants” Click here to cancel reply.